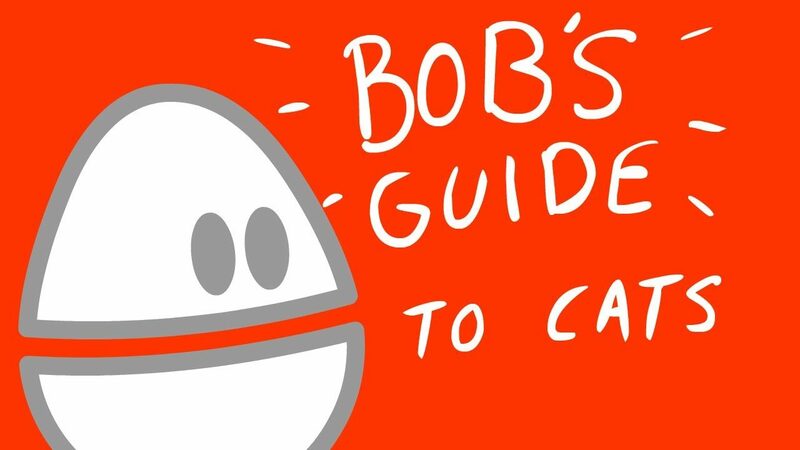 Another one of Bob’s (from Weebl and Bob obviously) guides to stuff. This one is about cats. Posted On August 12, 2011 August 12, 2011 in Toons with 0 Comments.